A mystery shopper for a respected financial services publication chose Truro for his most recent investigation. Apparently seeking advice about income protection cover, the mystery shopper contacted three advisory firms and one insurance provider to gauge the quality of advice and service on offer. 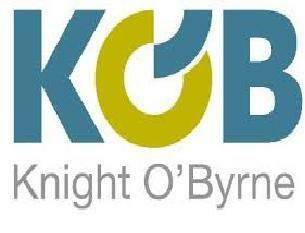 Knight O’Byrne was one of the advisory firms targeted and came out on top with a score of 33 out of a possible 35 points. The response offered by Knight O’Byrne director Bridget O’Byrne, who took the call, was described as offering a very friendly and clear service. The article concluded that “the adviser displayed a good understanding about IP and conveyed all the technicalities well”.